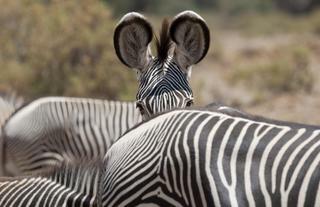 This is the ultimate luxury wildlife photographic safari to Kenya with time in three beautiful locations. First stop in Nairobi you gather as a group. Next day you head off to the airport and from here everything is in private charter aircraft, a Cessna 208 which gives you space and 25 kilograms luggage allowance! Fly to Samburu for three nights. This mountainous region is famous for its beauty and culture. 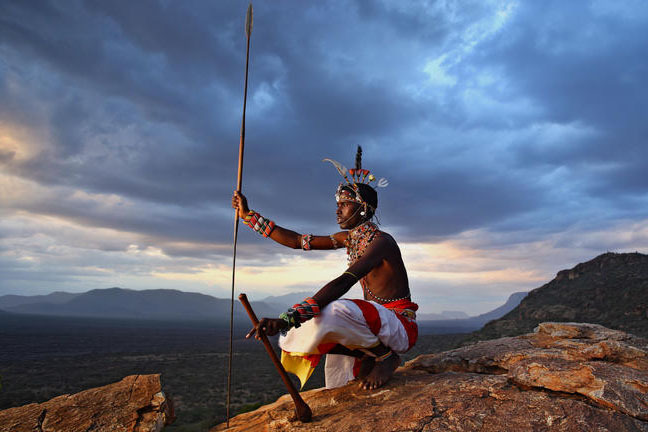 Meet local Samburu tribes, learn their culture, game drive and much more. The rest of your time will be spent on safari in the famous Masai Mara during the peak season the migration, a photographers paradise, in two very different locations. 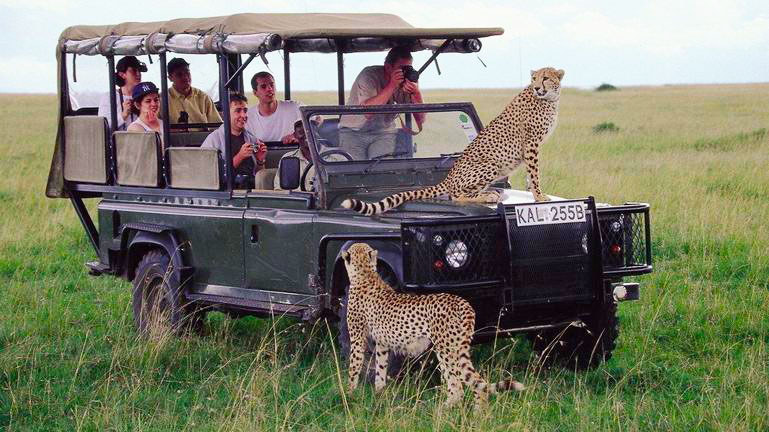 Enjoy three nights in the Masai Mara National Park on the banks the Mara River and the grand finale is having three nights in a private concession which means you get off road day and night to spend time in the savannah landscape capturing images of its residents including the big cats. I wanted to go to Africa on a photography workshop and did a fair bit of looking around. 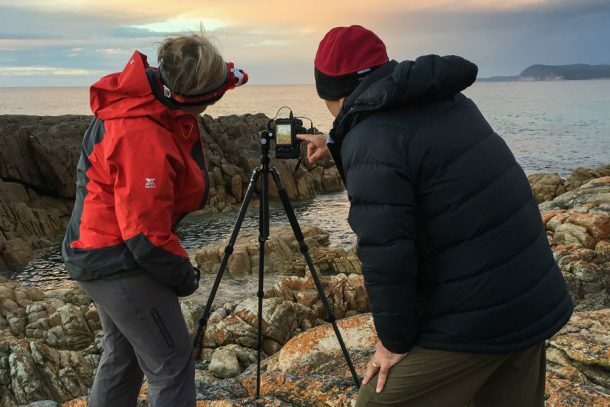 I liked the itinerary Michael Snedic’s ‘WildNature Photo Expeditions’ offered, so I booked a spot. It turned into one of the best trips I’ve taken on many levels. In addition to great accommodation and locations, great care had been given to taking advantage of photographic opportunities everywhere. 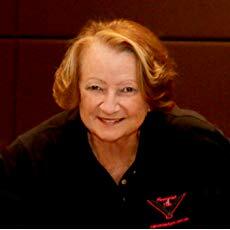 Most importantly, the ongoing help and tuition was superb. Michael was available at all times, helping with technical questions as well as creative challenges. His teaching method is easy to understand and couldn’t have been more helpful. Not only did I come away with wonderful images (much thanks to him), but a much stronger understanding of the technical side of my camera. I’ve since gone on another workshop with Michael with the same great results. 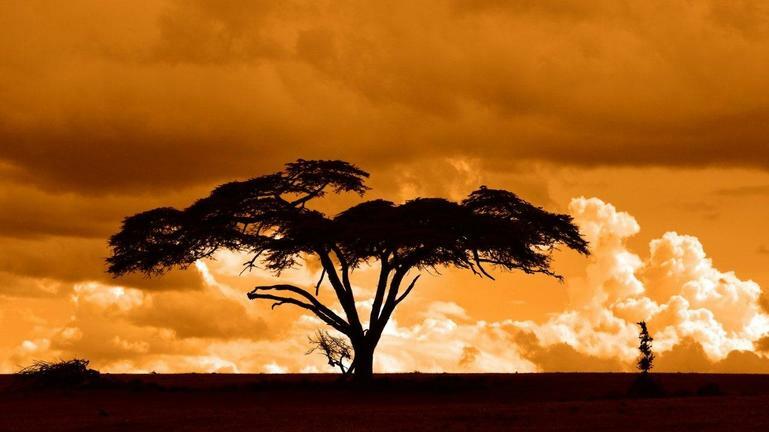 From beginning to end, we’ve shaped a Kenya photographic safari that is truly legendary. You will be accompanied by pro wildlife photographer and tutor, Michael Snedic and together explore three of Kenya’s finest wilderness areas. 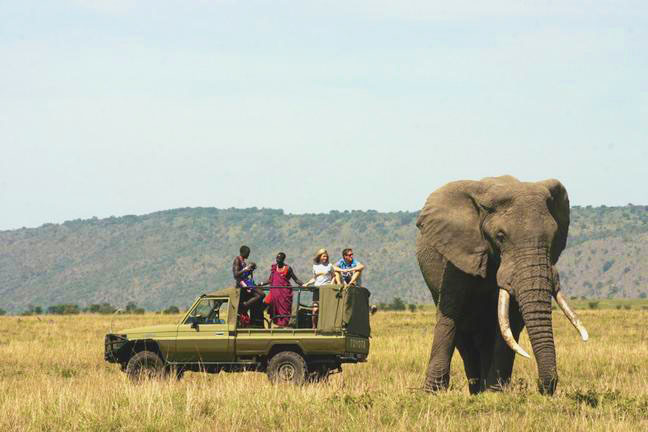 It’s a clever combination of impressive wildlife country mixed with serious safari activities and cultural interactions. Stand out service is guaranteed along with exclusivity as you travel in private aircraft from place to place. 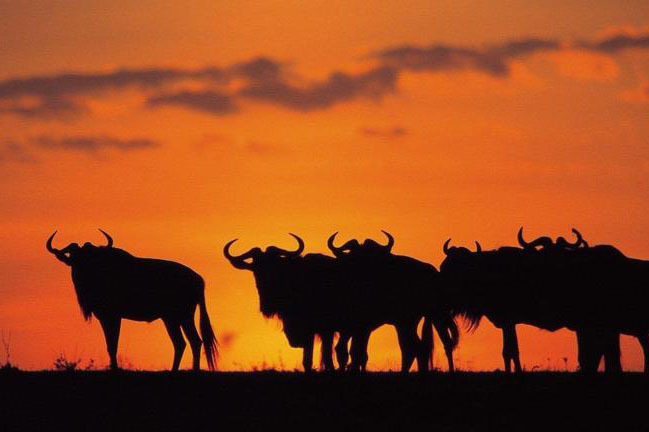 Coming together as a group in Nairobi, you’ll enjoy a tour briefing with Michael over dinner. Next day you’re off on the adventure, forging a journey filled with safari surprise and some of the best opportunities to see resident predators like lions and cheetahs in action and Kenya’s colourful cultures of Samburu and Maasai. 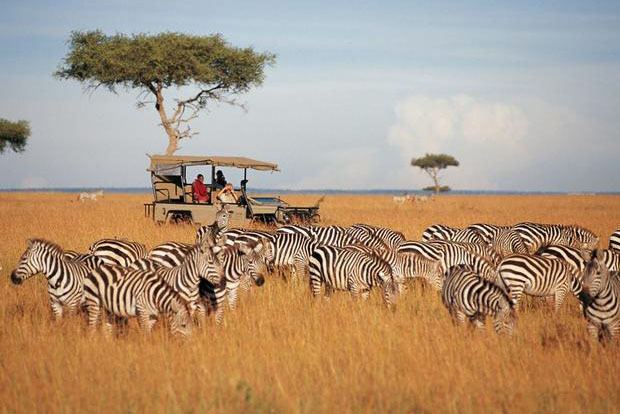 Visit three iconic properties in Samburu National Park, the Masai Mara National Park and a private concession called Mara North Conservancy for the ultimate safari finale. 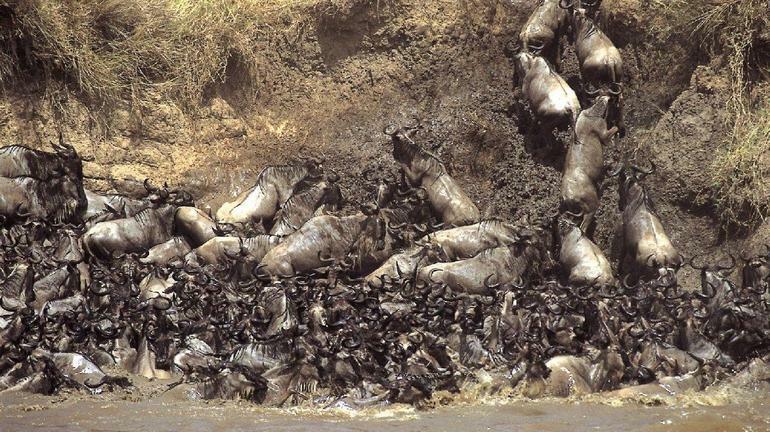 Wildebeest Migration – A ‘once-in-a-lifetime’ experience’ not to be missed!